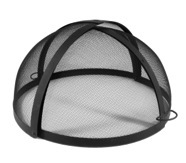 This Asia Direct Fire Pit Spark Screen AD6071 is a great way to provide a safe spark screen for our fire pits or your existing fire pit. 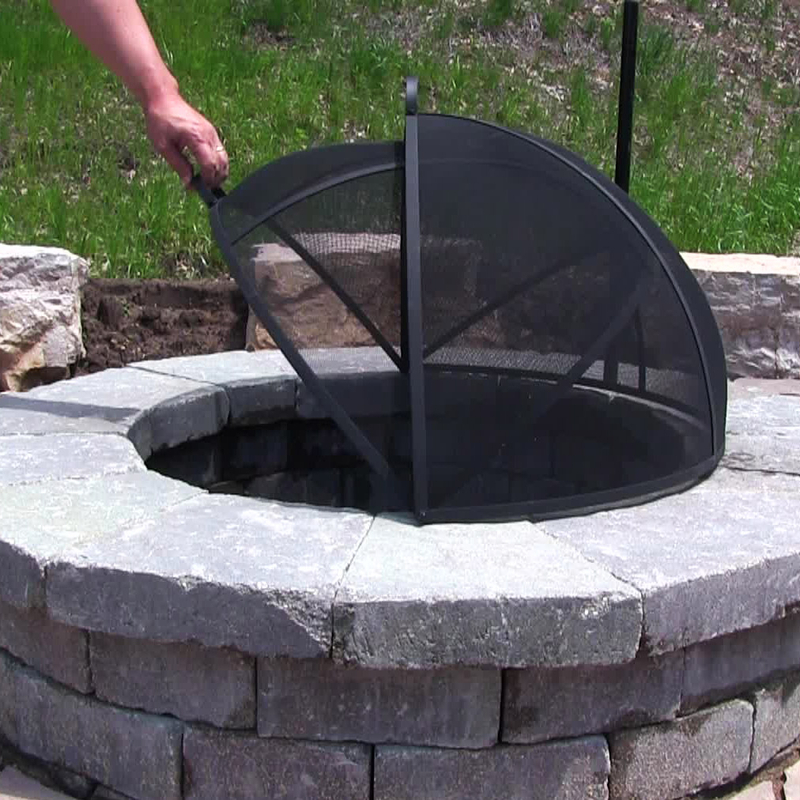 Many people are now building their own outdoor fire pits and we think this Asai Direct Screen is the perfect solution! These spark screens are our best sellers.